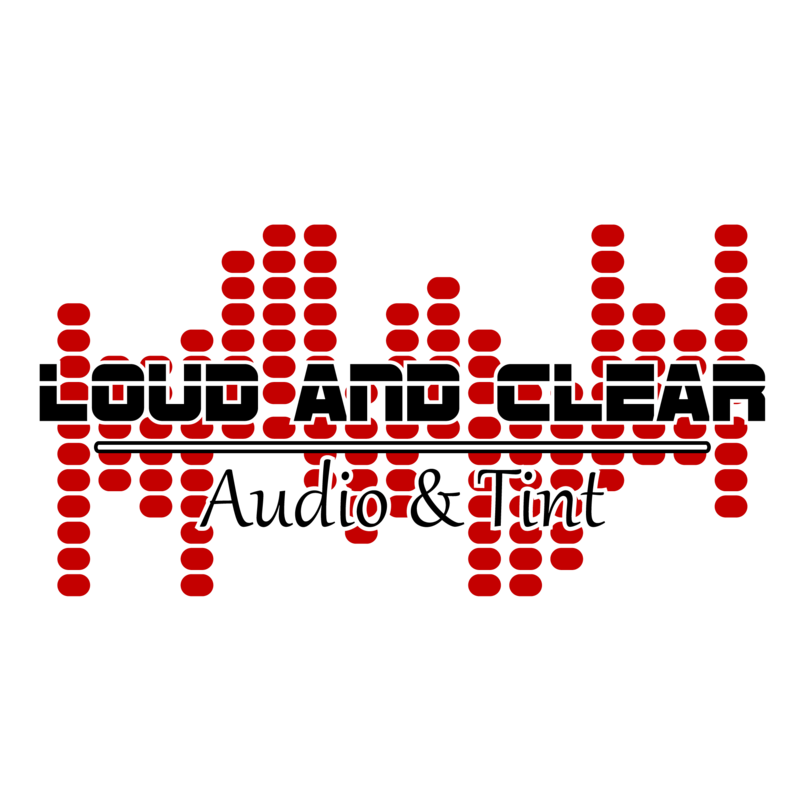 LNC Audio is seeking a driven, highly motived Window Tint and Paint Protection Film (PPF) Installer looking to join a fast-paced company with long-term career opportunities! Background on installing vinyl wraps is a plus!! Technical school experience is preferred, but not a must. Have at least 3 years' experience, required in both window film and PPF. Candidate must possess a strong attention to detail. Able to follow processes to ensure quality and safety. Valid in-state driver’s license. Able to read and comprehend instructions and information. General mechanical skills. Able to drive manual transmission vehicles Manual dexterity, good judgment and ability to operate power and hand tools and other types of machinery. Candidate will be using quality products and the most trusted techniques for the best results. Remain in constant communication with necessary personnel to ensure projects stay on schedule and are completed per the latest company standards. Remove dirt and debris from windows and windshield, and apply primer before starting every tinting job. Choose the right tools, equipment and parts necessary to complete a job. Utilize a plotter to create a computer cutout of tint film, and cut tint film by hand when necessary. Help keep the shop and the rest of your work environment orderly by cleaning up after every job, putting tools and equipment back in their proper place and performing janitorial duties when needed. Salary or commission based on experience, certifications, and work ethic. If you feel you are the perfect match, please feel free to stop in for an interview, or give us a call to set one up. We look forward to meeting our newest addition!